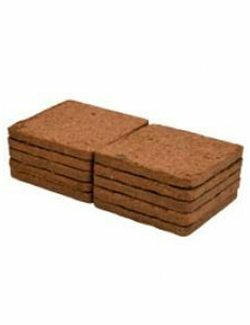 Welcome to Worm Composting HQ – your online resource for Vermicomposting and Building a Worm Farm. Start worm composting! 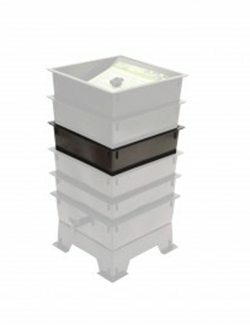 If you are brand new to worm composting, welcome! This is the place to start. 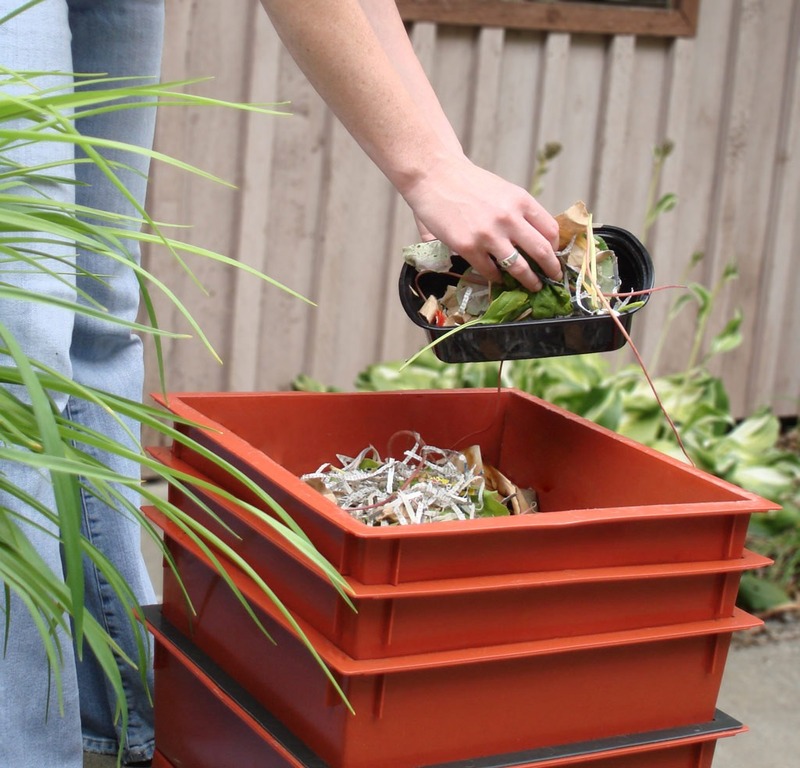 Because it allows you to responsibly dispose of your kitchen scraps while at the same time creating nutrient-rich compost that you can use on your indoor or outdoor plants. 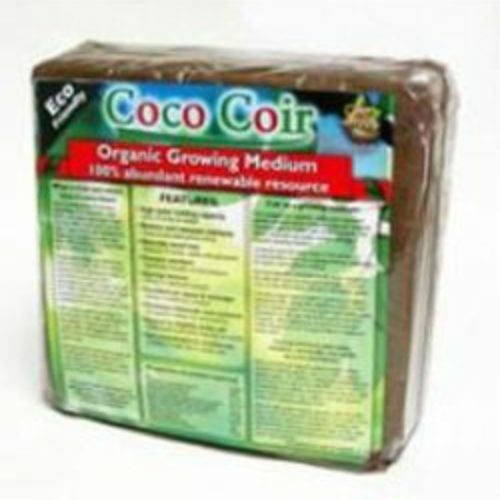 Vermicompost (worm poop) is better for plants than almost any other type of compost and is worth about ten times as much as compost from a pile. Composting worms have only three jobs: eat, poop, and make babies. Your job is to manage the worms in a way to maximize all three. Getting Started With Worm Composting. 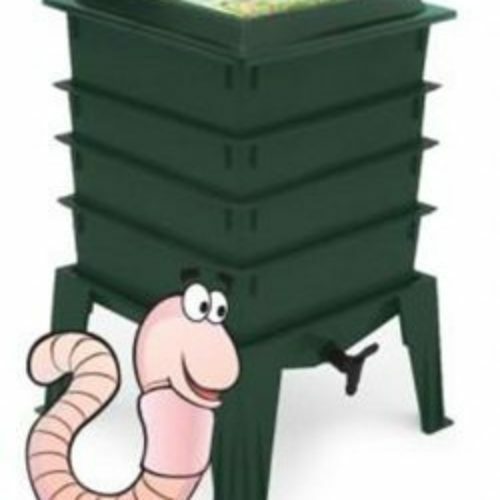 Learn the steps you need to take to start vermicomposting (worm farming). How To Make The Simplest Worm Compost Bin. 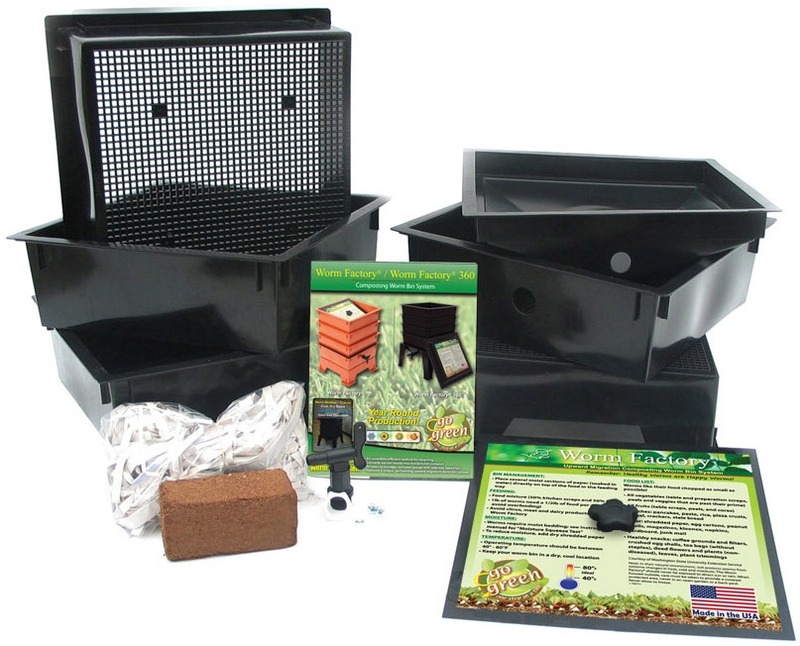 Step by step instructions for setting up your first home vermicomposting system. 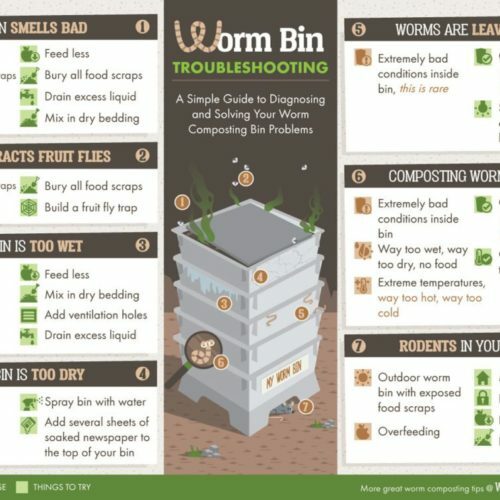 Learn how to conduct a Family Food Waste Audit to be sure your worm bin fits your family’s needs. Enter your name and email below to get your FREE copy!